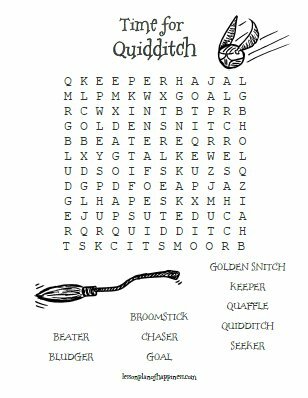 This easy word search focuses on Quidditch vocabulary. 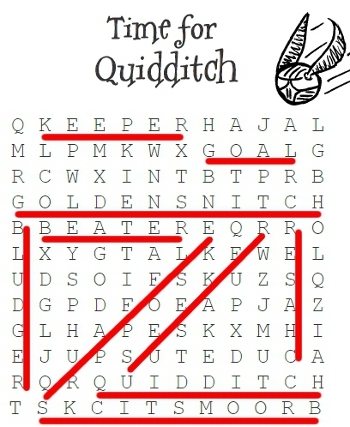 (We did it right after Chapter 11 of The Sorcerer’s Stone.) Click on the picture to go to the full PDF!